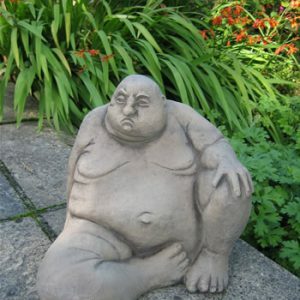 The original Andre Derain crouching man sculpture was sculpted in 1906 and remains one of Derains and the cubist movements most famous sculptures. 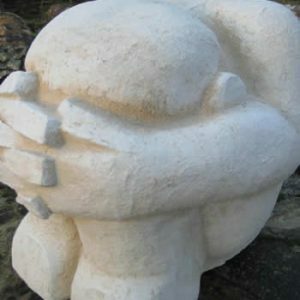 Better known for his paintings, this cubist sculpture is thought to be a major influence on the works of Brancusi who’s most famous sculpture the Kiss followed in 1907. 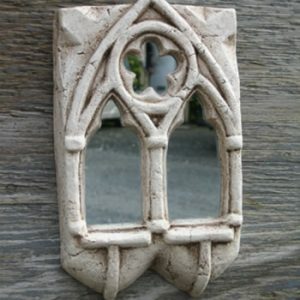 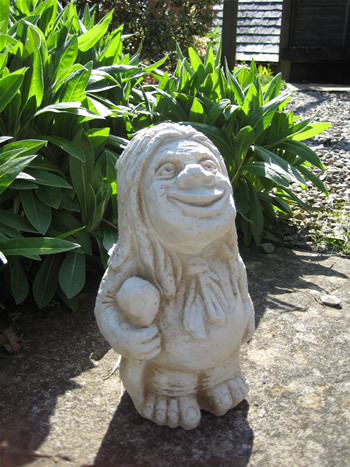 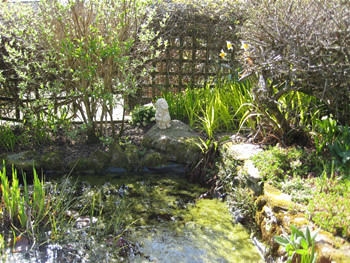 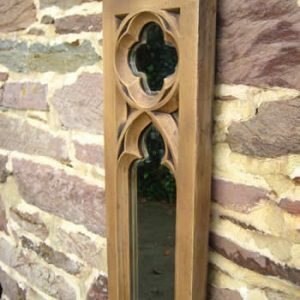 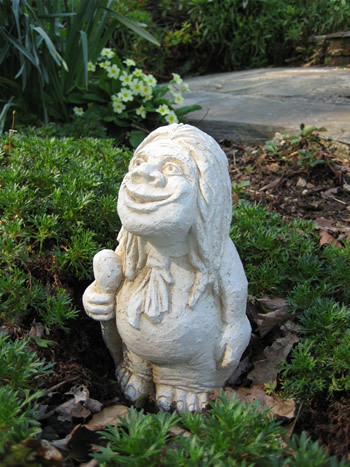 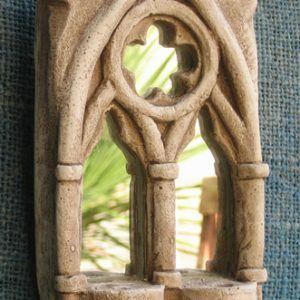 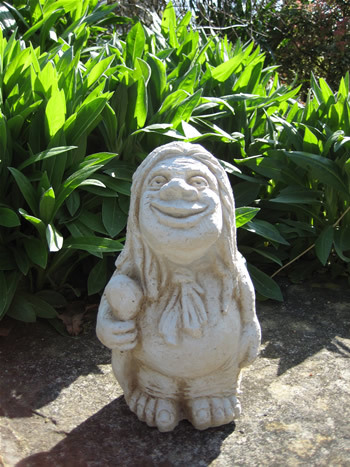 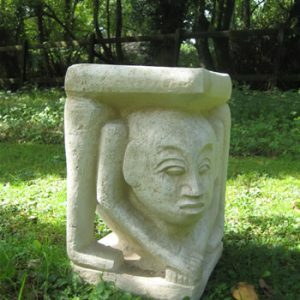 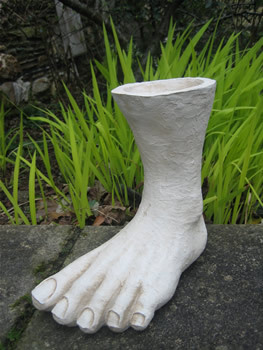 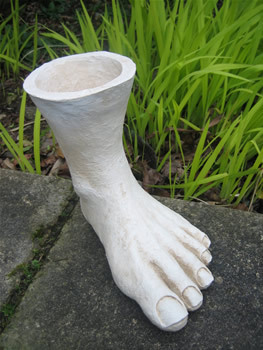 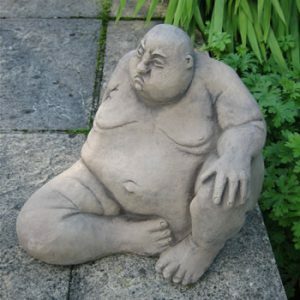 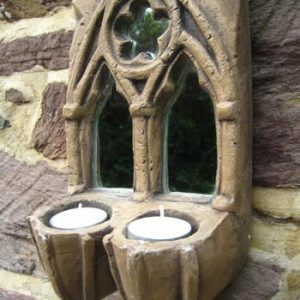 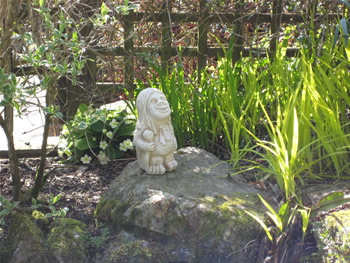 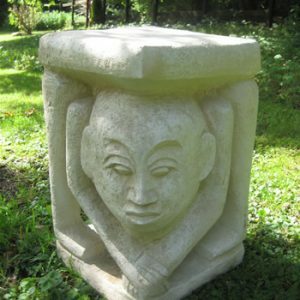 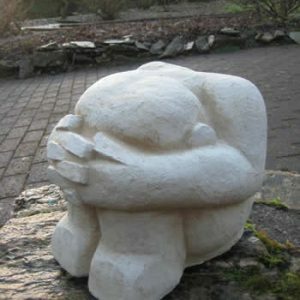 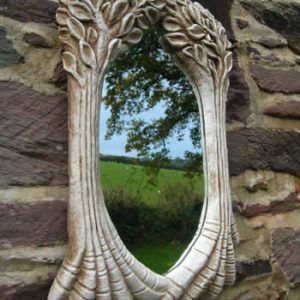 This reproduction was sculpted by Julie Taylor and looks equally good in the garden or as a superb artistic addition to any interior space.